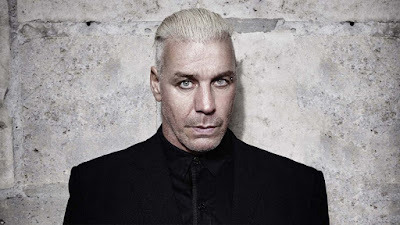 MetalRockNews: Rammstein's Till Lindemann: "We're never going see bands like Led Zeppelin or Black Sabbath"
Rammstein's Till Lindemann: "We're never going see bands like Led Zeppelin or Black Sabbath"
Rammstein frontman Till Lindemann believes that coming rock bands face an impossible task to make a living from their music and insists there will be no future acts to take the place of the current global giants. Lindemann said: "The only thing I can say is that I don't want to start a band these days. It's quite impossible to live off of it. The record companies don't give you a chance, like in the old days when they went, 'Here's a pile of money, go make a good record.'" "As a newcomer you have no chance. Everything is cheap and low budget, in my opinion." But he feels differently about DJ culture. "There's nothing good coming out these days except for DJs, like Skrillex and those guys. There's a total changeover in the music and the quality in music and the taste in music is totally different."